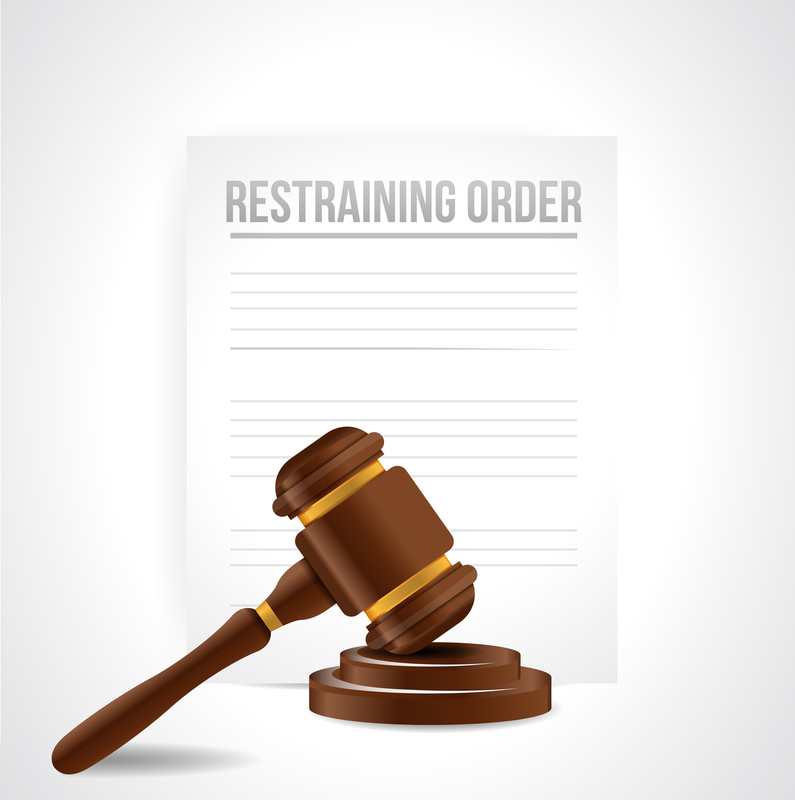 If you have a restraining order against you, you can rest easy as William S. Foley, PA is skilled and experienced in defending Domestic Violence Injunctions (Restraining Orders) in tampa and all over the gulf coast of Florida. We offer Fixed Fees solution to Restraining Orders in Tampa and all over Florida. Call (813) 272-2345 for a consultation on your domestic violence injunction. You need to act immediately as if you have to subpoena witnesses to the return hearing, we need to start working on that immediately as there are special rules on subpoenaing certain witnesses and the timeframes necessary to do so. When you retain us, we start working on your DVI (Domestic Violence Injunction aka Restraining Order) immediately as we know how important this is to you. Florida wants you to see your children — it’s just a matter of time for us to work on you seeing them. We are presented with this issue, from all different angles from all different people of all different backgrounds and it is universally very, very tough for a parent to deal with this question and the resulting answer of “please trust the process”. We understand that the time it may take can be excruciating. But there are certain issues that need to be dealt with first no matter the situation, if you have not seen the children in a while. A transition schedule may be necessary. Your child’s best interest are paramount. Not yours. So we move it in the right direction, and even though it may take time, the overwhelming majority of cases see reunification with their children (except in some cases involving abuse, neglect or other extreme circumstances). We can also speak to you about whether your case is one that this appropriate to file an emergency motion. So the answer to ‘When am I going to get to see my kids?’ is “as soon is appropriate for your child”. The Court may have to make that decision if you spouse/other parent is preventing contact for whatever reason. Again, this can take some time, but we know it’s worth it. So there is no time like the present to get this process started. Family Law and Divorce Lawyers help guide people through some of the worst times of their lives. People many times liken a divorce to the same grieving process as if a close family member or spouse has passed away. 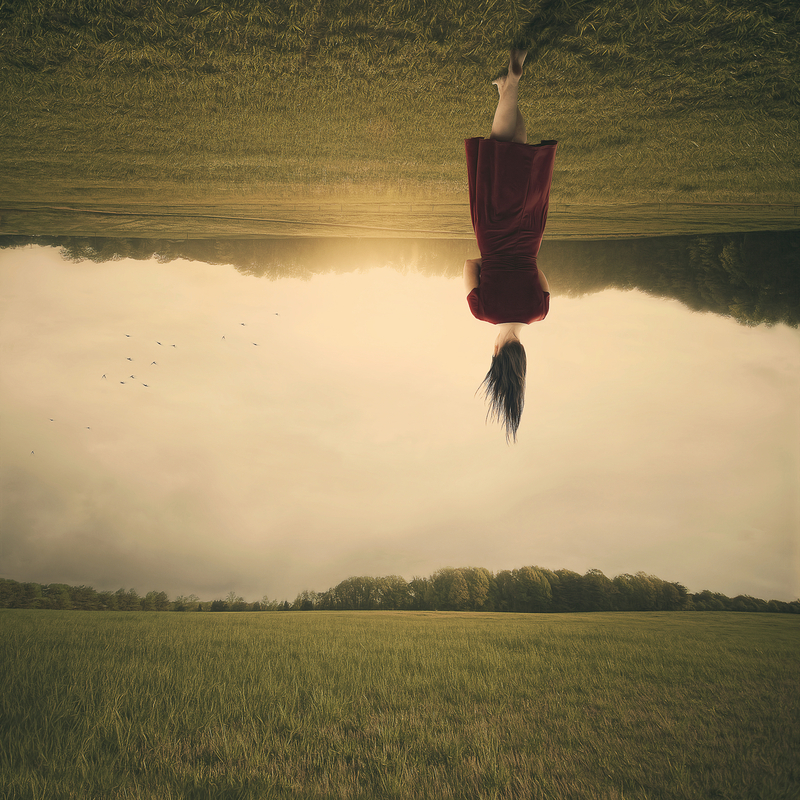 There are so many scary and foreign feelings that well up inside of people during a divorce or a contested family law matter. We are here to be a voice of reason. To be someone to lean on. We are counselors-at-law and that is what we do. We are lawyers who advocate for you in court. William S. Foley, PA is a trial trained and litigation experienced firm. We don’t stand down. We fight for you in your toughest hour. But we are also counselors. We are not trained psychologists, but we are counselors at law. 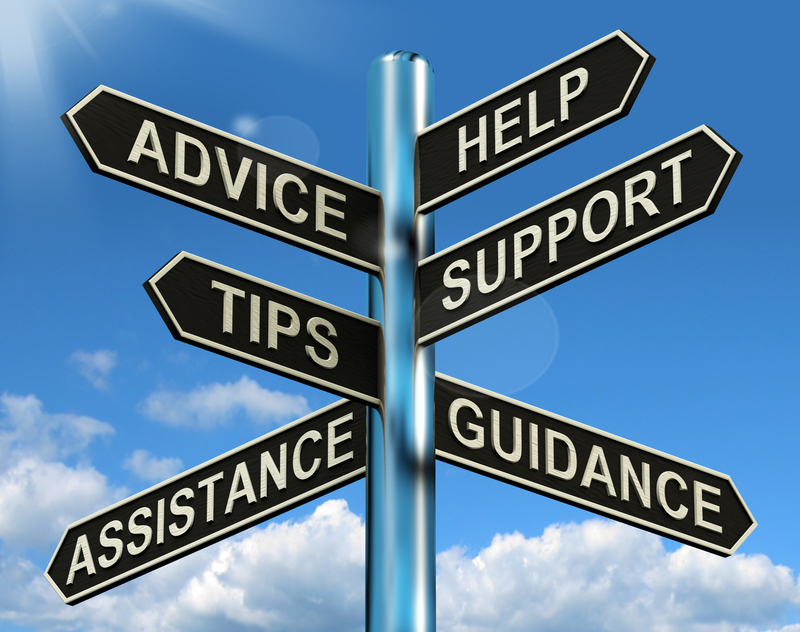 We give you advice, guidance and assistance along the path that you are going down. Sometimes people just want to be heard. We are reinventing Florida Family Law Attorneys Fees all over the state. It’s a notion that you deserve. You can purchase an airline ticket for a set price (well, sometimes you will get some baggage fees, but you get the point) why can’t you get legal services at a set price as well? We think you deserve more. Most attorneys only will offer hourly retainers for contested divorce and family law matters, NOT US. We offer Fixed Fees for all Divorce and Family Law matters. Call us at (813) 272-2345. We offer fixed fees for all family law matters. We are reinventing Florida Family Law Attorneys Fees. Not just uncontested divorce matters, we offer for contested divorce and contested family law matters as well. What are some matters that we offer Fixed Fees on? * Divorces of all kinds (contested, uncontested, military, collaborative, everything! ), Paternity, Child Support, Modifications, Enforcement, Relocation, Department of revenue matters, Domestic Violence Injunctions, Prenuptial Agreements, Post-nuptial Agreements, Mediation, Name Changes, Alimony, Time-sharing, Temporary Custody – so, the short answer is ALL Family Law matters!